Murky. It will travel on word of mouth. Best rom-com of the year thus far. Bullock and Reynolds, Butler and Heigl can go eat cake. Have you seen (500) Days of Summer? Marc Webb’s debut feature is a step in genre and gender development that will be referenced for years to come. Is this the best rom-com for blokes ever made? Directed by a man (Marc Webb), written by two more (Scott Neustadter, Michael H Weber), and detailing the heartbreak of another (Joseph Gordon-Levitt’s Tom Hansen), (500) Days of Summer shows men to be as sensitive, as vulnerable and as romantic as women. And thus – genius! – it appeals to a female audience too. A huge stealth hit in the States, its other strength is pure quirk. With a narrative trajectory that is entirely non-linear, hopping backwards and forwards through Tom’s relationship with his one and only Summer (Zooey Deschanel), it follows emotional triggers in the same way that an overheard song will throw you back into memory. And it’s interjected with sharp, bittersweet humour. Punctuated by a great soundtrack. Possessed of an indie sensibility. Stuffed with references to great films of the twentieth century (from Bergman to Hitchcock). And laced with the universal truth that any of us can fall in love with The One, only to find that The One doesn’t necessarily see it that way. If (500) Days trips ever so slightly it’s only because it could have gone even further. The ending nods in the direction of the mainstream, stripping the film of the full courage of its indie convictions. But that cuts both ways – because the mainstream rom-com should sit up and learn from the bravery of this little brother. Marc Webb deserves credit for casting excellent and uncompromising leads; for showing Los Angeles as a town with an aesthetic; and for his deft handling of male vulnerability. And with that, the film provokes our lurking prejudices. It is remarkable that Deschanel’s Summer has been criticised for her insensitivity when, if the roles were reversed, the male would suffer no such dissent. 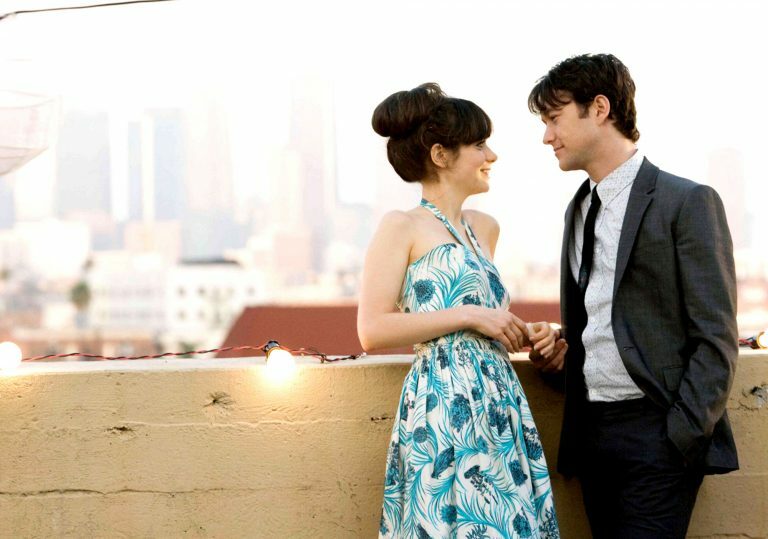 (500) Days of Summer is a great film – a step in genre and gender development that will be referenced for years to come. And aside from all that, it’s really good fun. 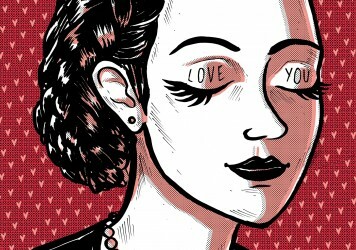 A collection of 60 unforgettable declarations of love from the movies to get you in the mood this Valentine’s Day. 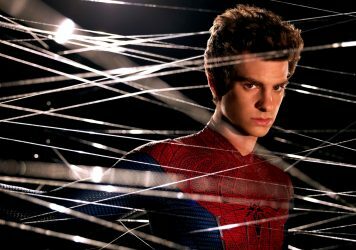 Despite a few comic book movie trappings, The Amazing Spider-Man is a major success story. 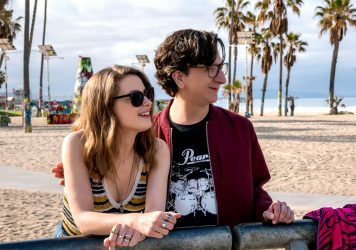 Gillian Jacobs and Paul Rust’s characters are valued as individuals before they become a couple.